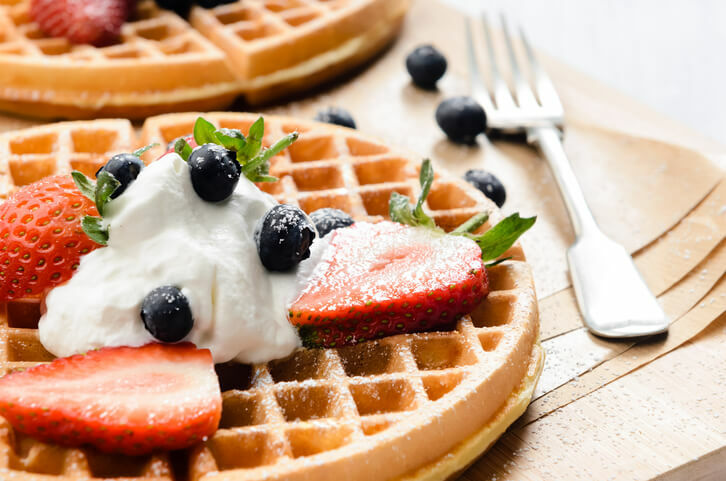 The egg is the champion ingredient which is undervalued the most. We every now and then forget the value of those magical oval forms sitting safely in the kitchen. But it’s the very egg which has always stood the test of time. When the table is set with bland, boring food, the presence of an egg in any form is always a mood lifter. And the humble egg came out as the true winner yet again. This time, the egg’s competitor was none other than the glamorous Kylie Jenner. After the latter’s birth announcement picture became the most liked post on Instagram, an unbroken egg decided to step in. 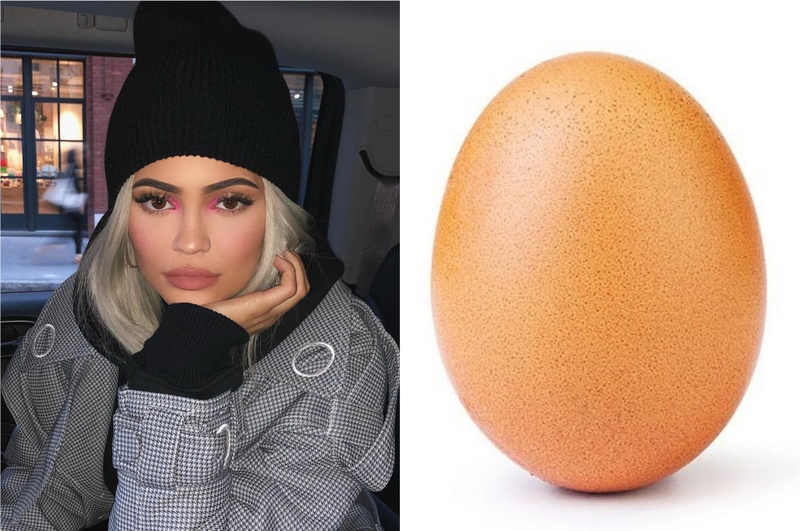 World_record_egg posted a picture of an orange and a lightly freckled egg and challenged the world to ‘demolish’ Kylie Jenner’s record of owing maximum likes on the photo-sharing app. And it did it! When Kylie Jenner posted a photo of daughter Stormi’s birth in February 2018, Instagrammers went crazy and the post got 18 million likes. And this egg photograph broke the record in just 8 days as it has already garnered 24 million likes and still counting. Jenner is clearly disappointed with the defeat as she posted a short video of cracking an egg on the road with the caption ‘take that little egg’. Now that’s who we call a true champion!